Today most Diesel shops require their technicians to have a valid Commercial Driver’s License (CDL). No matter what major you choose, obtaining your commercial driver's license puts you a step ahead of the rest. 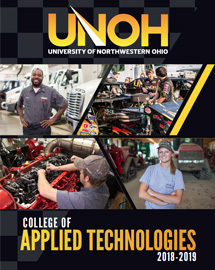 The University has former CDL examiners for the state of Ohio on staff to help students complete their training. You will gain the classroom and hands-on knowledge you need to pass the state exam with our four big rigs and a specially designed course. Best of all, we pay for your fees when you sit for the Ohio Class A state license which can be transferred out of state. 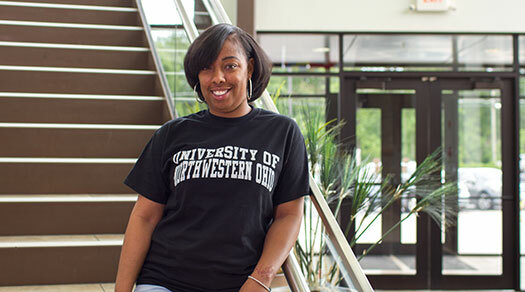 The CDL Option is available to ALL students, regardless of major, and is another example of the University of Northwestern Ohio’s innovative approach to education.